Mobile World Congress (MWC) is buzzing right along, and day two at the massive show proved to be another fruitful one for awesome gadgets. We saw rolling robots you can control from your phone, a brilliant way to bring your home theater with you on the go, Sony’s futuristic new interactive projector concept, and Oppo’s plan to kill the smartphone camera shakes. Check out our video to get caught up on all the latest cool gear from the big show in Barcelona. Has Oppo rid the world of the smartphone camera shakes? That’s what it hopes to do with the Smart Sensor, a clever piece of tech that shifts image stabilization from the camera lens to the sensor itself. Why? It’s faster, more energy efficient, and is smartly tuned to be at its best inside a phone. Camera shake ruins pictures, particularly when they’re taken in lowlight, A demo we saw put Oppo’s prototype phone up against the LG G4, and the results were impressive. 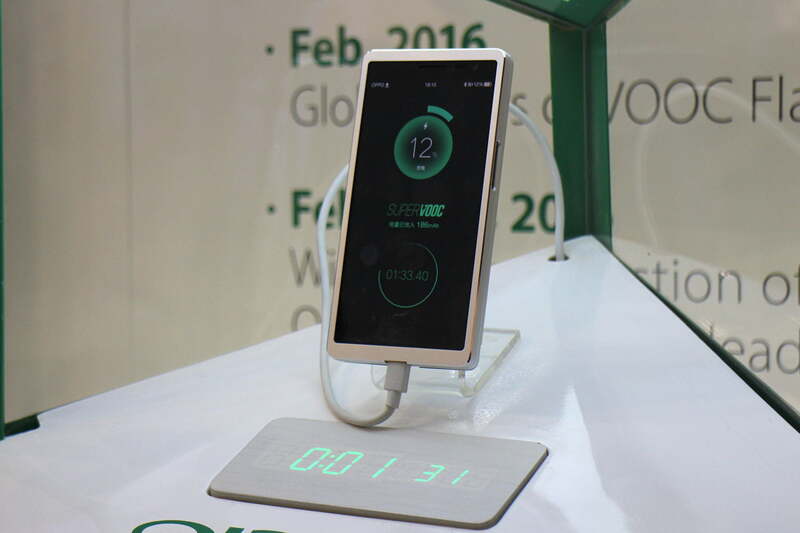 Oppo wants to have a phone with the Smart Sensor inside on sale before the end of the year. We can’t wait. 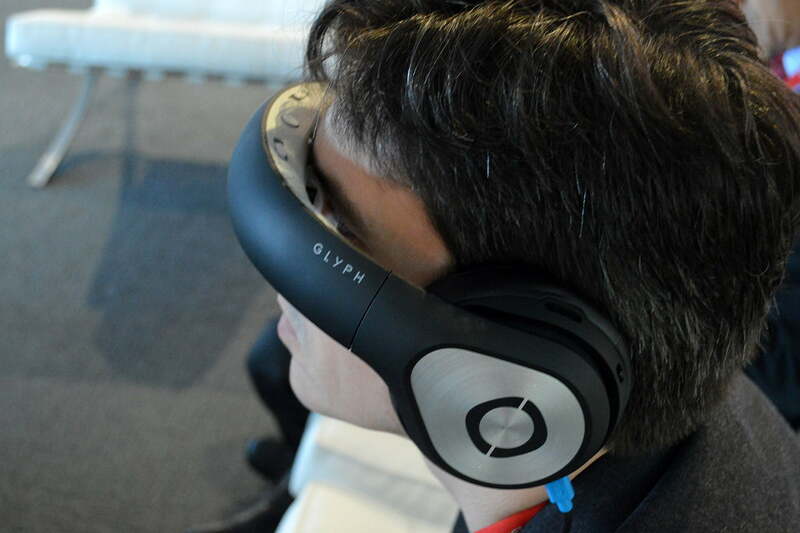 We see a lot of wearables at MWC, but the Avegant Glyph is by far the coolest. It may look like a virtual-reality headset, but it’s more like a giant TV screen that’s beamed directly into your eyes, trading out a standard display for 2 million mirrors that send light through adjustable lenses. The headset makes movies and media come to life like nothing we’ve seen before. The Glyph first appeared on Kickstarter, but it’s coming to a store (or website) near you in the next few weeks. 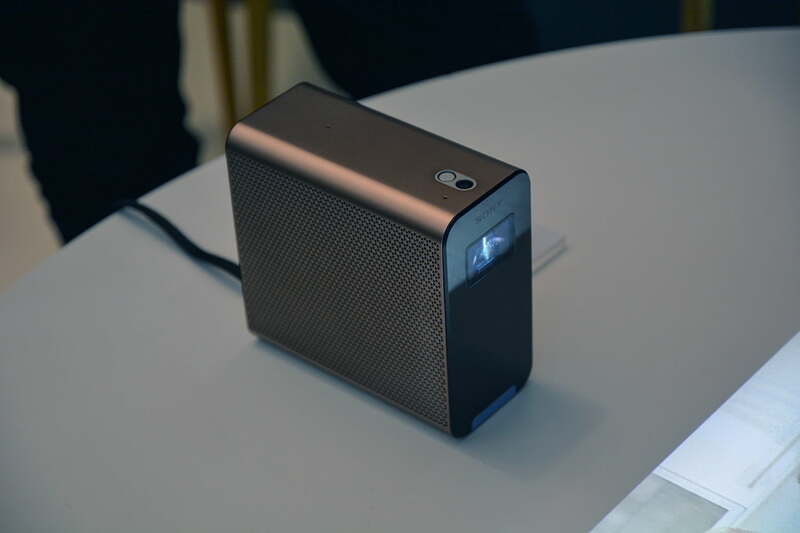 After a pretty lackluster CES, Sony dropped a bunch of new concept devices on the MWC crowd this year, including this futuristic new interactive Xperia Projector. The self contained device allows you to turn pretty much any surface into a virtual tablet, teasing countless possibilities if and when the projector hits store shelves. For now, it’s just really fun to play with. We’re pretty big fans of the new LG G5, but one of its accessories really caught our eye. 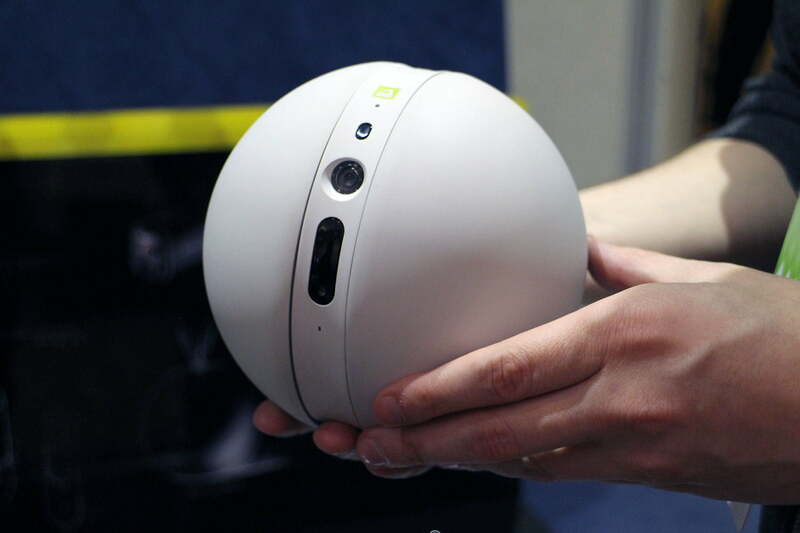 The LG Rolling Bot is a small spherical ball that looks a little bit like a headless BB-8 from Star Wars. And just like BB-8, this rolling robot is all about fun. It’s designed to let you roam around your home remotely when you’re at work or on vacation by using the G5 as a controller. But our favorite part might just be the laser pointer, which is perfect for driving your cats crazy while you’re away. We don’t know the price yet, but LG will sell the Rolling Bot later this year.